Tours available Monday-Friday. Please refer to the website for further information. 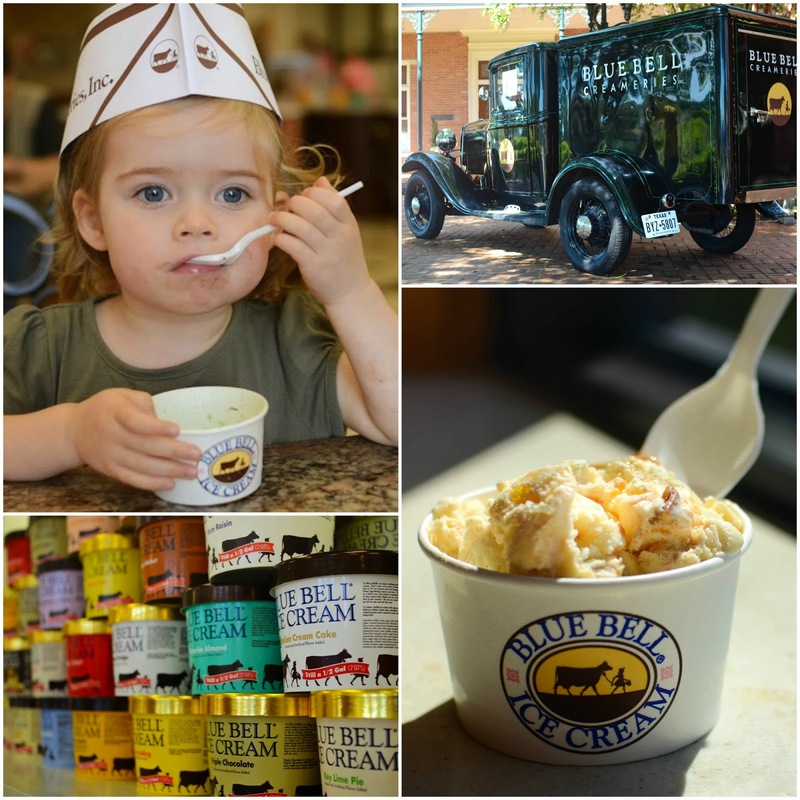 Blue Bell Ice Cream is widely considered the State ice cream of Texas. I toured the creamery as a child and loved returning on our recent Texas tour with my little ice cream connoisseur, Ouisie. After touring the creamery, guests are invited into the ice cream parlor for a complimentary scoop of the favourite flavour. Did I mention the food portion sizes are bigger in Texas? I can confirm the same applies with the free ice cream scoop. The beach is not Destin, Florida and the waters are not Caribbean blue– but Galveston offered a fun day trip to the seaside for Ouisie. 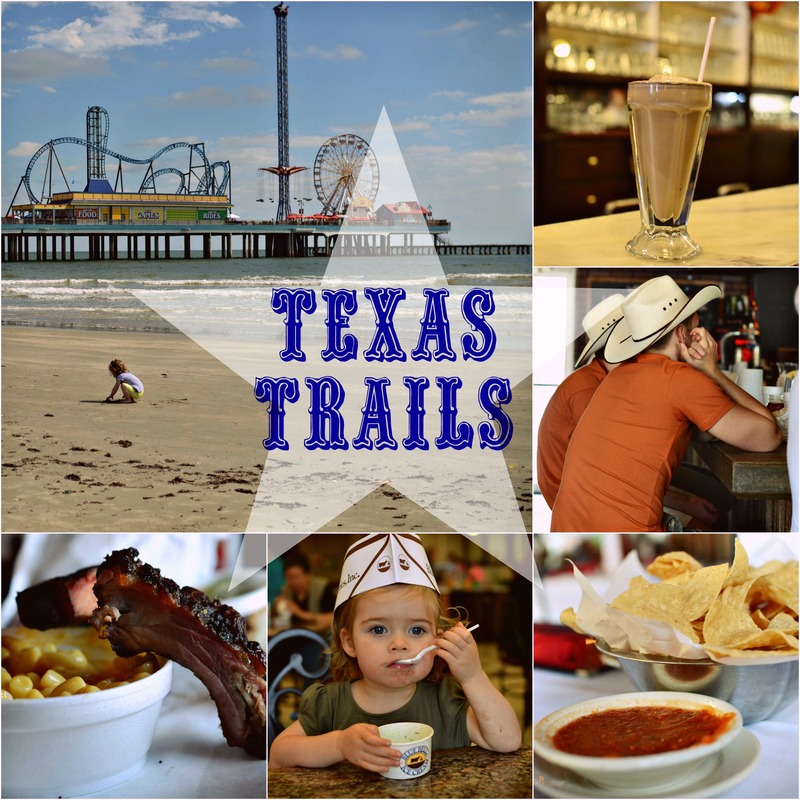 Just an hour from Houston kids can be on the beach, roaring down roller coasters on the Historic Pleasure Pier or touring the aquarium at Moody Gardens. I enjoyed walking The Strand and admiring the century old homes in the historic district. We finished off our island adventure with sweet treats at La King’s Confectionery located on The Strand. The ice cream parlour and candy displays remain the same as when I visited some thirty years ago. A step back in time where the signature salt water taffy is still unresistable! 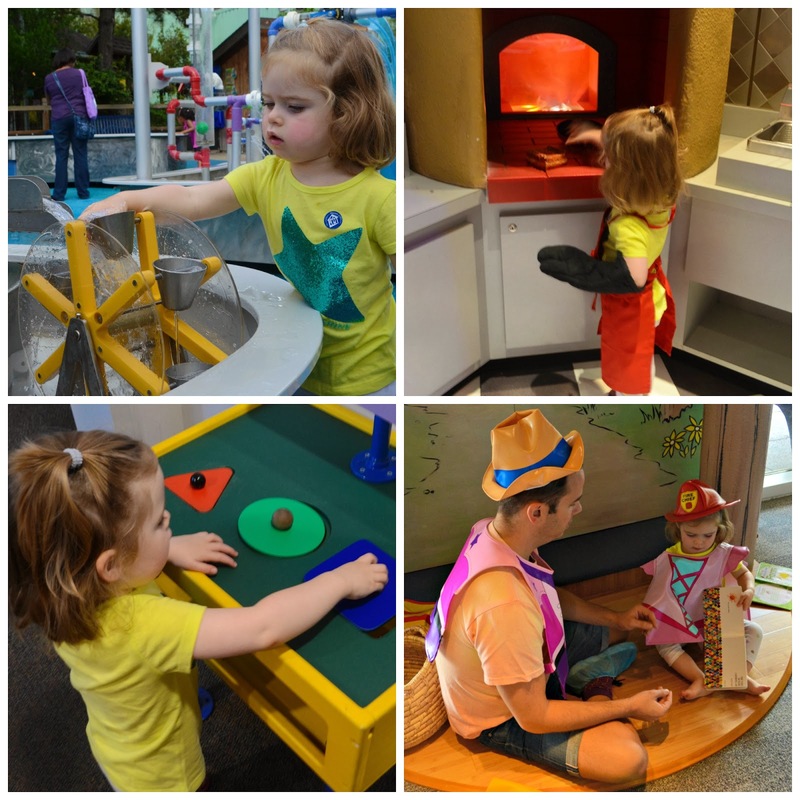 The Children’s Museum is a treasure trove of gadgets and switches, make believe play, outdoor water play, and pristine toddler area for the under 3s. I cannot sing enough praises about this place for parents with children between ages birth- 12 years. I have always loved the theatre and now enjoy sharing my love of the stage with our daughter. 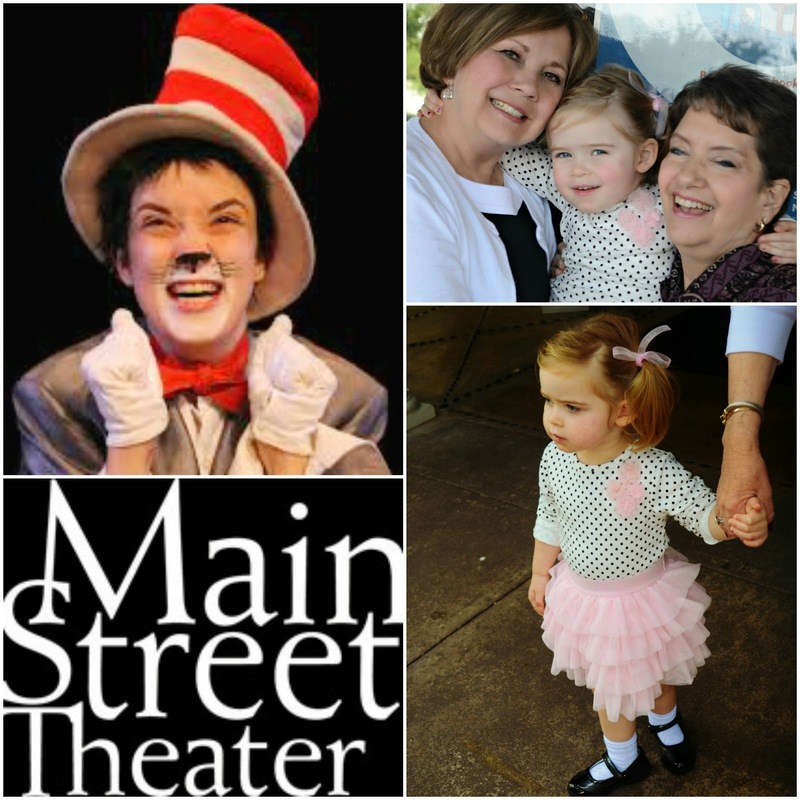 We have attended a few children performances in London and were delighted when my mother bought tickets to see “The Cat in the Hat” at Main Street Theatre. Main Street Theatre’s u-shaped seating allowed young audience members good views from any seat. The cast used various stage doors to enter and exit which kept the energy up and the children engaged. And for those children wishing to meet the familiar cast of characters, autographs and photographs were offered following the performance. Their Youth Theatre programme runs throughout the calendar year with reasonable ticket prices. Programme calendar and pricing available on their website. A girl’s lunch and matinee show was a memorable way for three generations to spend a Saturday afternoon. Ouisie shouted, “Encore!” for days after the show. For that, I tip my hat to the Cat and the cast! What a treasure trove! Our visit coincided with Autumn at the Arboretum which included the amazing Pumpkin Village (open until 27th November 2013). 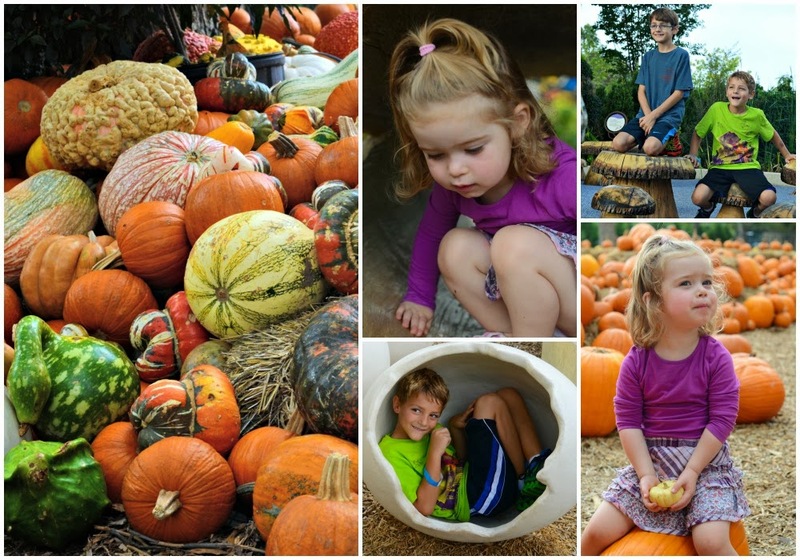 The 20,000+ pumpkins and gourds displayed around the Arboretum offered the perfect backdrop for family holiday cards and obligatory pumpkin patch photos of the kids. In its inaugural year the Rory Meyers Children’s Adventure Gardens has a packed calendar of ongoing special events for its younger gardeners. The adventure gardens allow kids the chance to monkey around a giant tree house, crawl over large insects and tower above the gardens on a suspension bridge. A haven for all things kids love. What the kids will love: Messy play is allowed and encouraged. 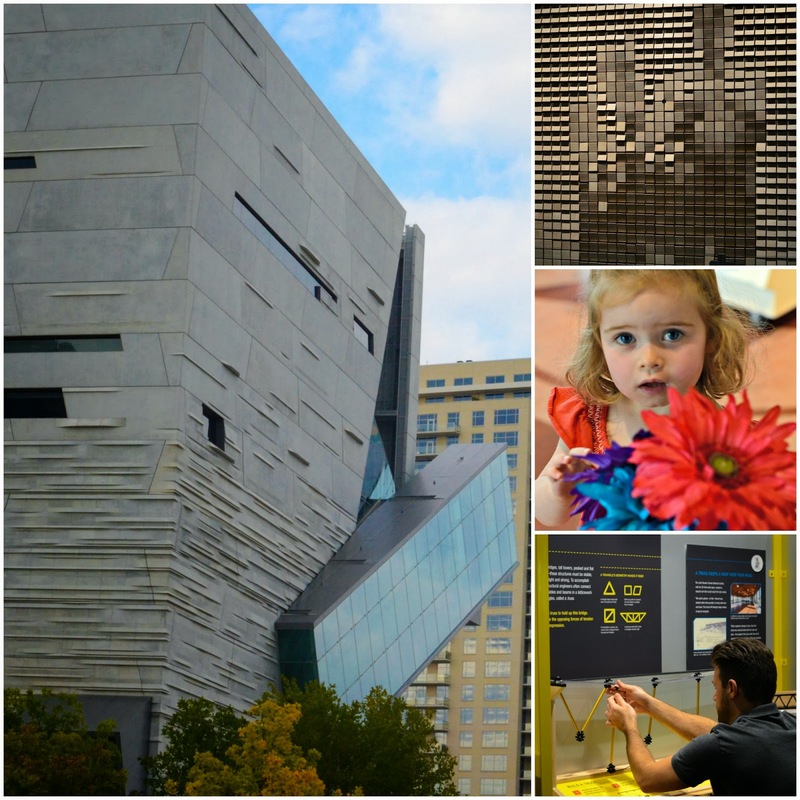 This museum is any anthropologist, chemist, geologist, physicist or wannabe scientist’s dream museum. Architects will applaud the building’s modern facade that turns commuters’ heads along I-35. Musical stairs, interactive displays and literature throughout the five floors can keep one entertained and learning for days. The lower ground floor has a small but very well planned toddler indoor and outdoor zone.We left smarter and could not stop talking about all we had experienced in this museum marvel.